The color of your wall paint or the wood furniture in your living room has an impact on your wellness. A study published in the journal Science Advances suggests that your condo interior design could have an influence on the types of microbes found inside the homes. Study co-author Graham A.W. Rook, a professor of medical microbiology at the University College London, remarked: “There is increasing evidence that exposure to microbial biodiversity from the natural environment is important for health.” However, as people move from rural to urban areas, exposure to microbes is diminished. It’s your challenge to incorporate elements into your condo design that will create a natural environment. You can combine woodworks with houseplants not only for aesthetics but also for wellness reasons. Here are 11 of the best ways to use wood furniture in the condo. Wood walls exude a cozy and warm feel to condo spaces. 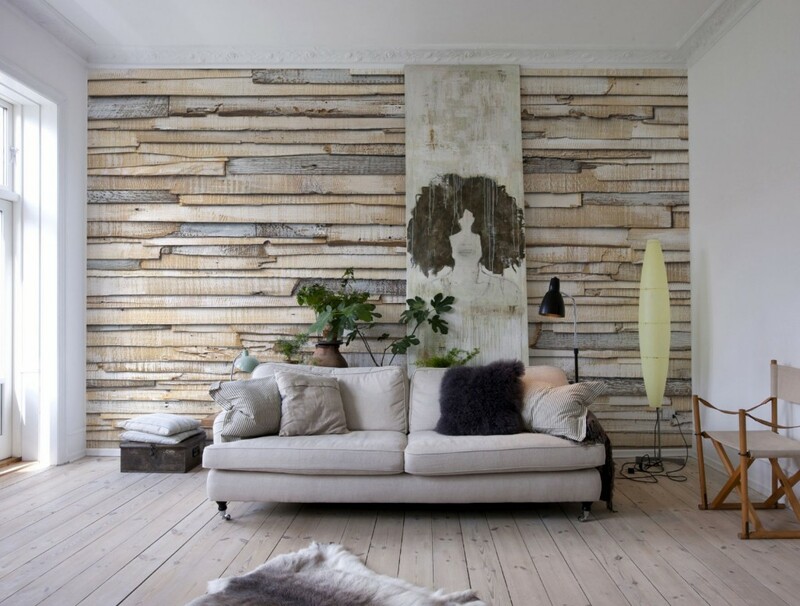 You can install pallet wood wall planks in your living room, complemented with patterned chairs and large lanterns. There are peel-and-stick wood panelling you can buy from your neighborhood home depot that doesn’t require carpentry work. A reclaimed wood wall is also perfect for a coastal look in your condo bathroom. When shopping for construction materials for your condo, choose those that emit low or zero levels of volatile organic compounds (VOCs). VOCs, which have long-term health effects, are usually found in paints, varnishes and wax. How to design your condo using wood? Flooring is a much-neglected part of a home. If you know to design it, it can be the only décor you need for your home. A whitewashed wood flooring will make white cabinets and furniture pop out. A black wood trim emanates a modern glamor while white oak wood produces natural beauty in any space in your home. Remember to choose panels without VOCs. 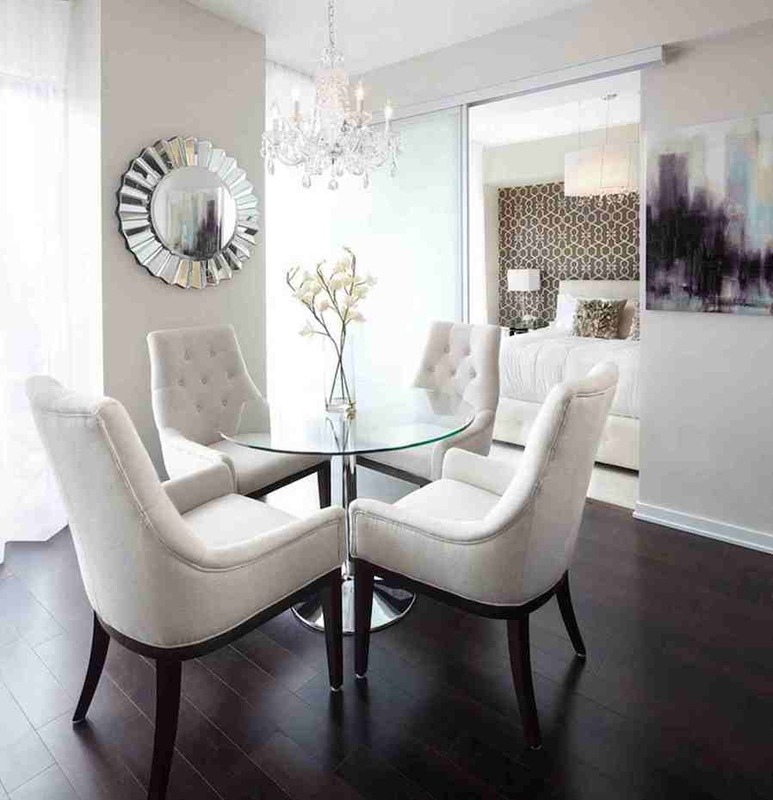 Maximize condo living by creating healthy spaces. Choose ergonomically-designed furniture such as chairs and sofa beds. According to the National Institutes of Health, an ergonomic chair should have casters and a five-point base, a small-cell foam or spring coil seat pan and a backrest that provides adequate lumbar support. Armrests should be adjustable and made of soft material. Make sure that you get a chair with ergonomic features like hydraulic seat height adjustment and backrest angle adjustability. Curved seat accent chairs are perfect for a minimalist-themed living room design. 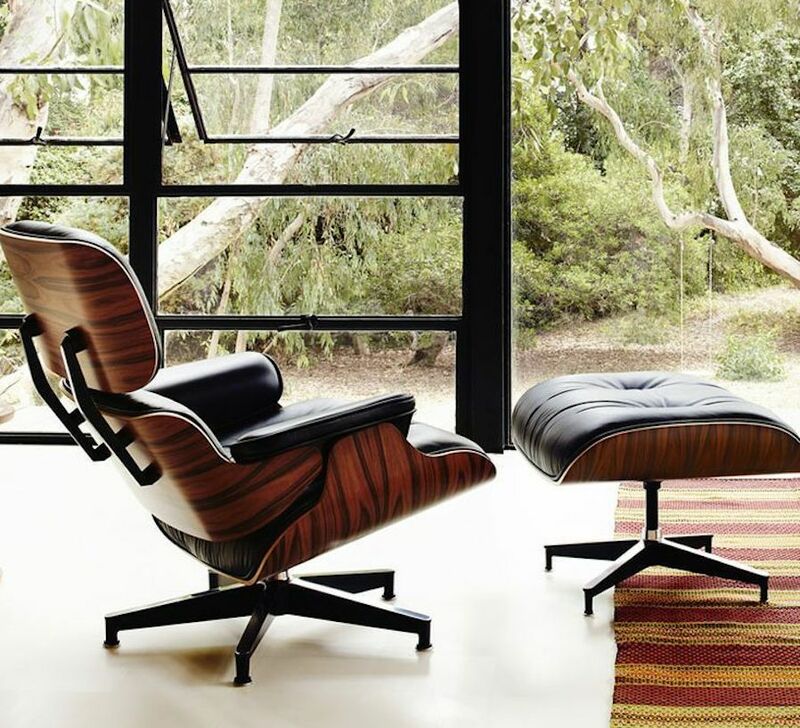 You can also have ergonomic chairs with veneer exterior equipped with shock-absorbing features. Wood textures add richness and warmth to any space. If you want your bachelor’s pad to radiate both your cool masculinity and warm friendliness, accessorize with wood. A wall-mounted cabinet, an oak wood work table, and an ergonomic chair will turn your work area into a relaxing man cave. Do you that you have a wide range of options when it comes to home design elements with sustainable characteristics. The market is flooded with wallboards, floor tiles and cabinets made from recycled materials. You can repurpose old wood furniture to blend well with your design theme. Turn rustic wooden barrels into a coffee table or a workbench into a handsome living room decoration. You can also upcycle your grandma’s old dresser into your very own bar cart. The massive migration of people from rural to urban areas is causing congestion and pollution in cities. The simple reality is that there’s just so much people crammed in small areas. 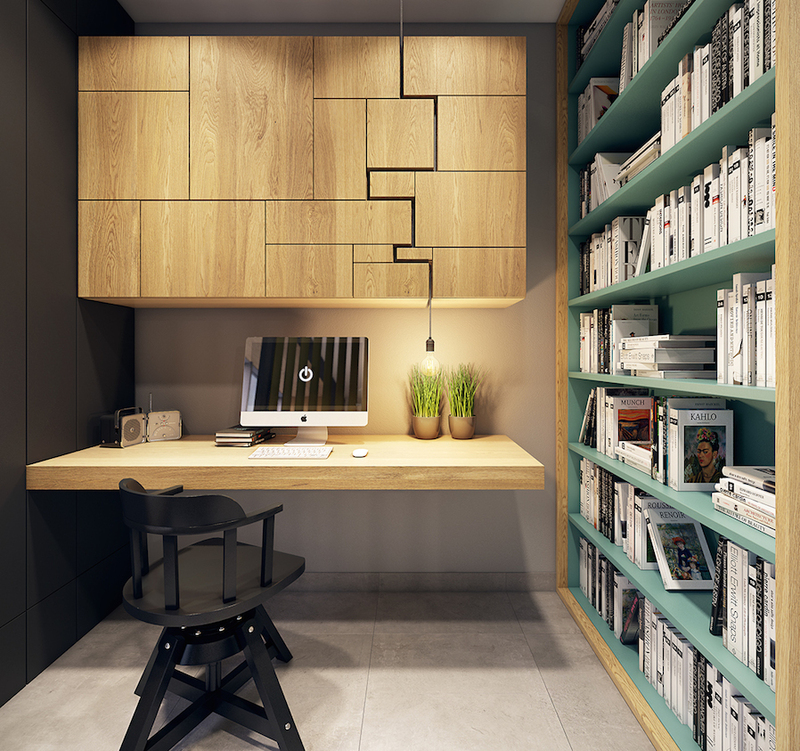 In designing your condo, explore ingenious ways of adding storage spaces. There are bed frames that include cabinets and tables with storage for books and magazines. 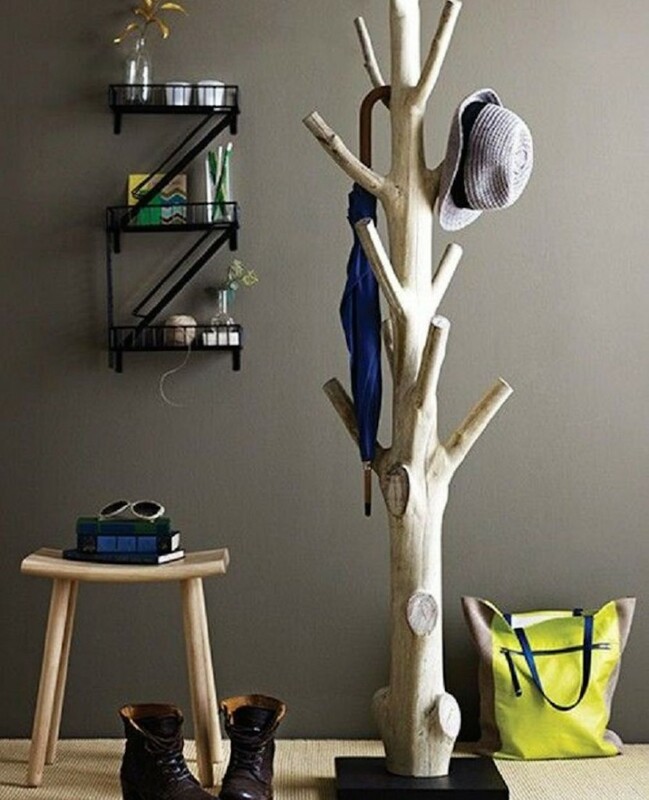 With a splash of creativity, you can turn a dead tree trunk into a funky hat or bag holder. The American Association of Retired Persons suggests that nearly 90% of American seniors prefer to “age in place,” or stay in their own homes as they age. One driving factor is the liberty to live under one’s own rules. Designing with wood is designing with style. Wooden furniture are elements that can grow with you. Add a charming upcycled wooden coffee table or a repurposed dresser in your bedroom. 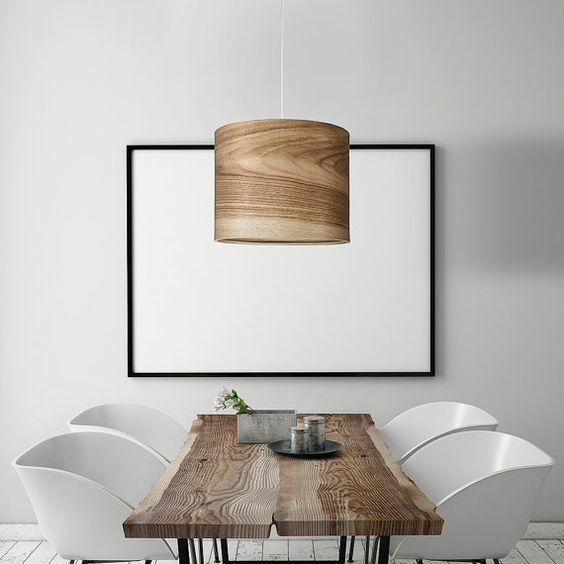 Your dining room is more than an eating area. It’s where you reconnect with the rest of the family after a long day. It’s where friends gather to share refreshments and stories. The dining area is the heart of a home. 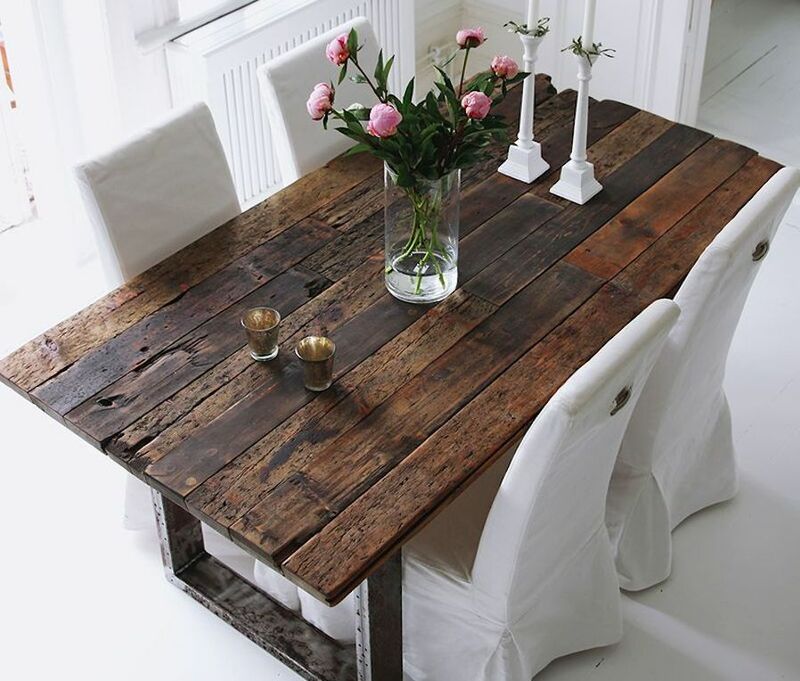 There are rustic wooden dining tables in antique shops that will add character into your dining room design. Place a lovely vase of fresh flowers to complete the natural feel. The Scandinavian design theme is characterized by the use of natural elements such as tree bark, plants and coastal palettes. It’s about functionality and simplicity. 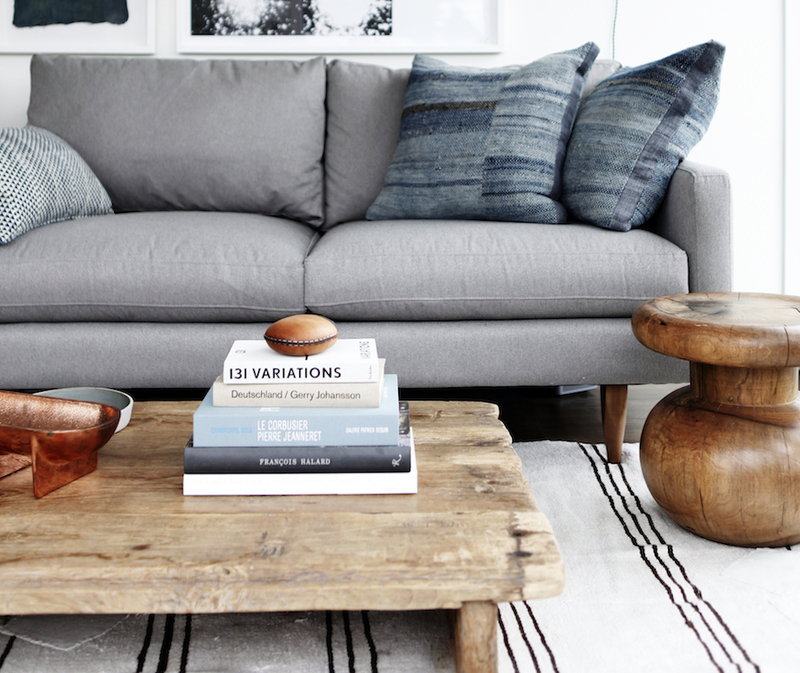 Choose furniture such as sofa and throw pillows in soft tones and use lots of wood works for a crisp look. 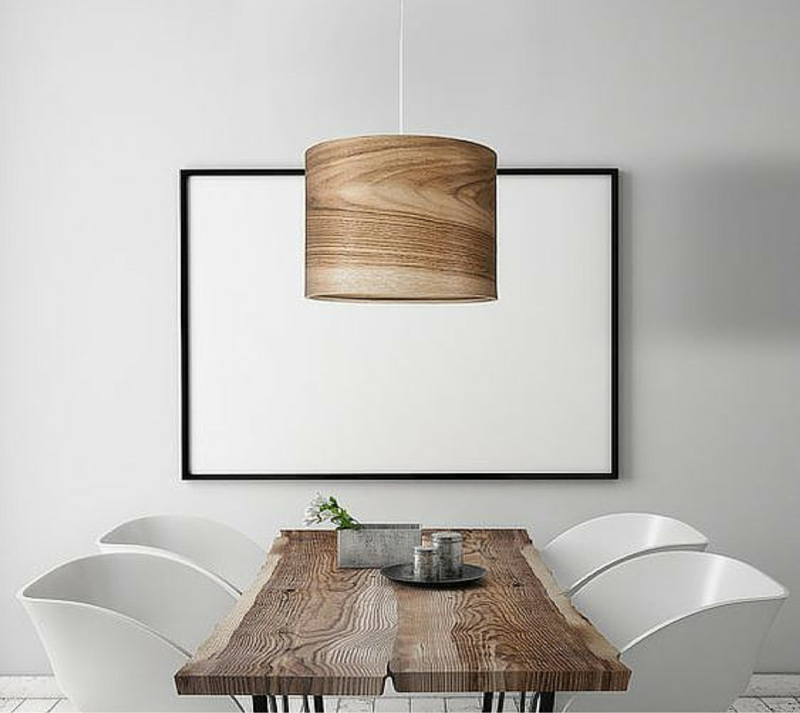 Boost your Scandinavian-inspired dining room with a wooden lamp above your dining table. The Scandinavian design theme is minimalist. It’s defined by shades of grey and whitewashed wood floors. Scandinavian design elements also include woven or wooden baskets that have aesthetic and storage purposes. 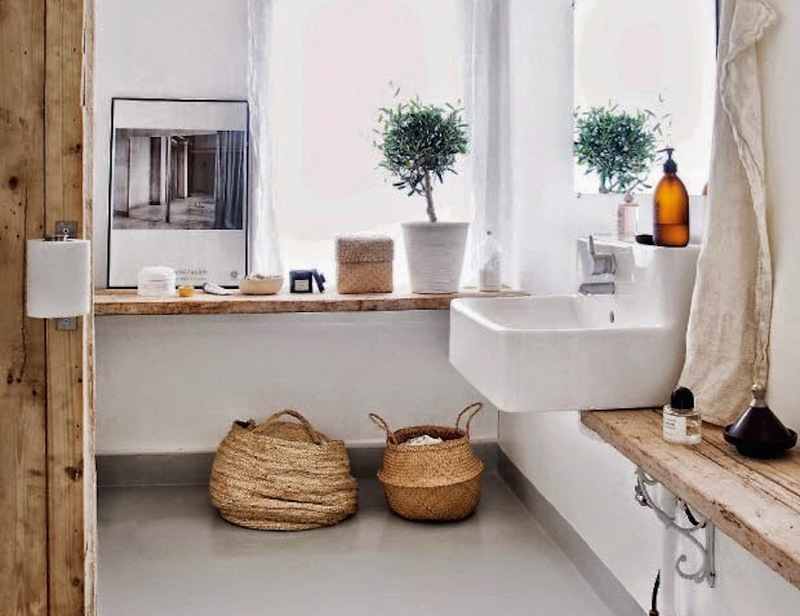 Use these baskets to store items in your bedroom and bathroom. 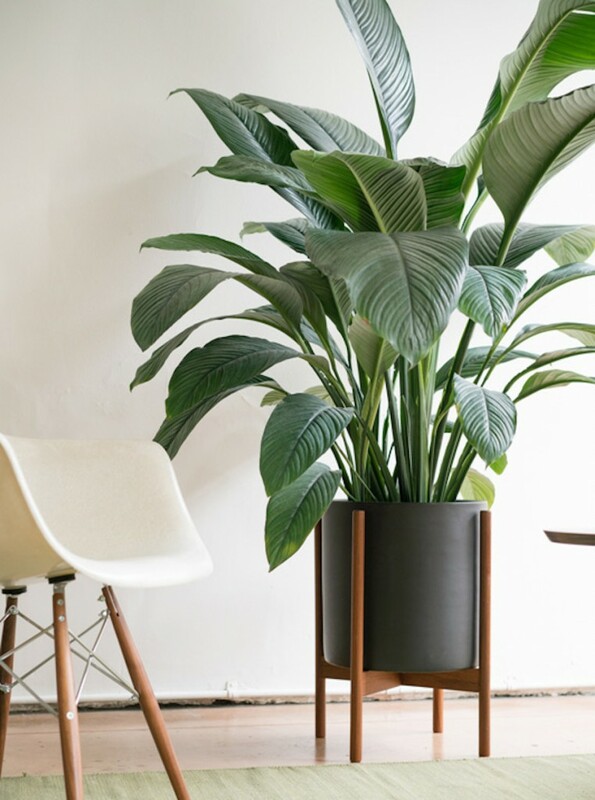 Studies show that houseplants are able to clear the quality of indoor air. Some of the plants with purifying qualities are cactus, snake plant and gerbera daisy. These plants are effective protection against harmful VOCs present inside the house. Display houseplants on wood stands or crates. You can also upscale a wood slab and use it as coffee table or a display area for your lovely plants. Strive to reverse the negative impact of urban living on your overall wellness. You can do so by incorporating nature into your design theme. 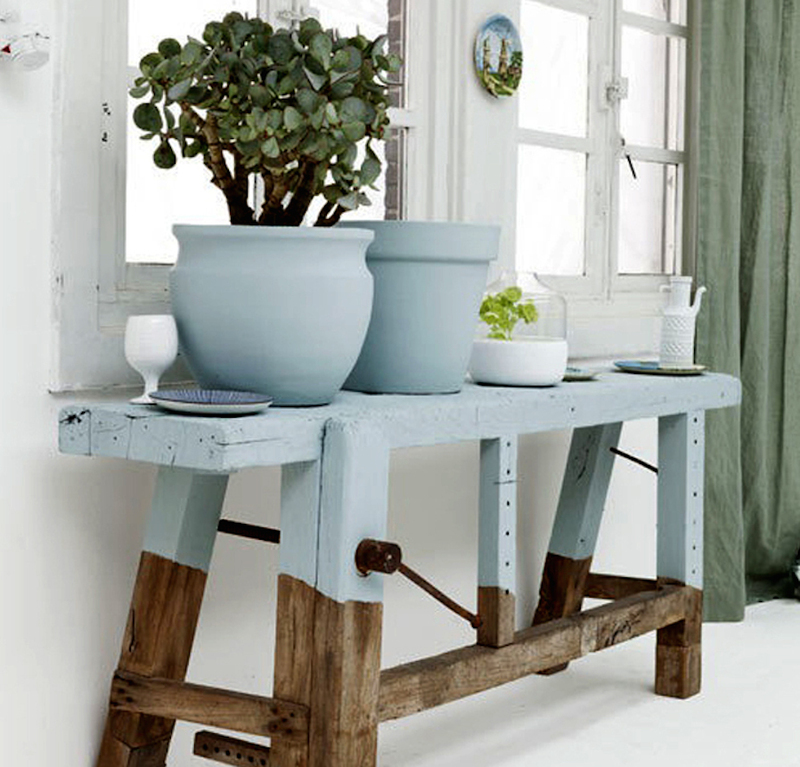 You can start simple: use wood as a design element and add a few pots of plants.